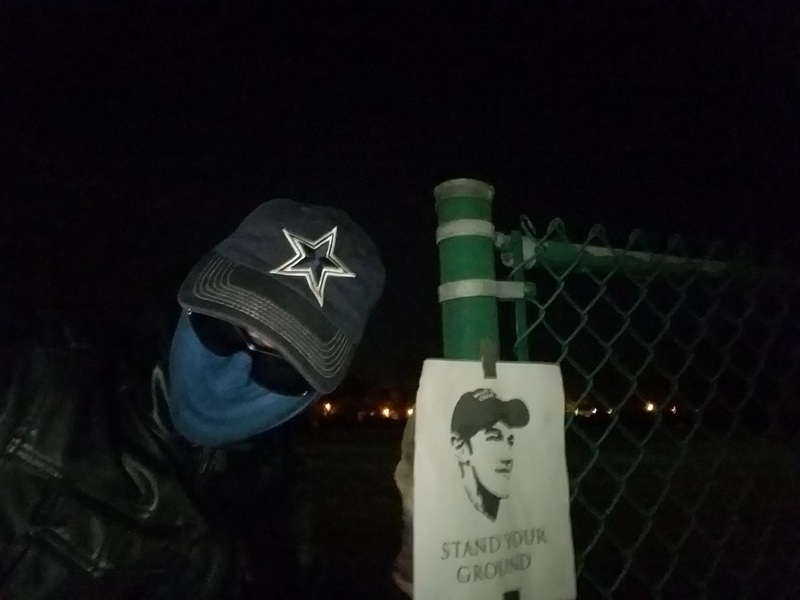 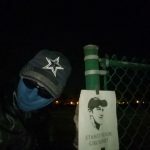 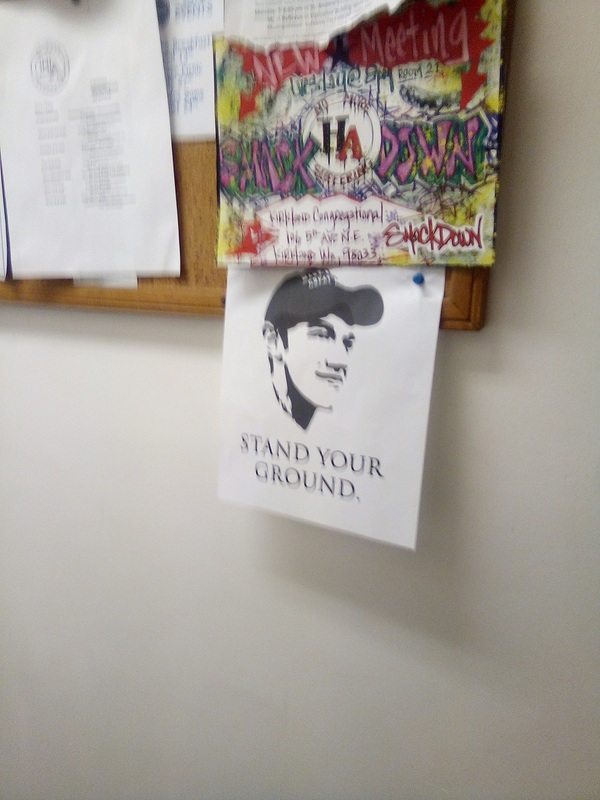 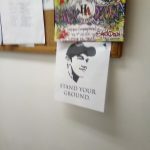 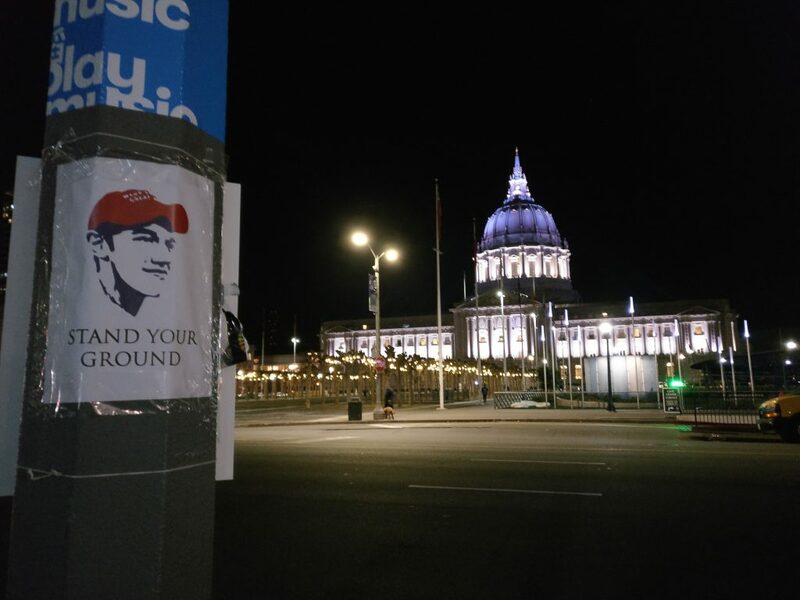 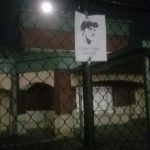 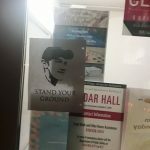 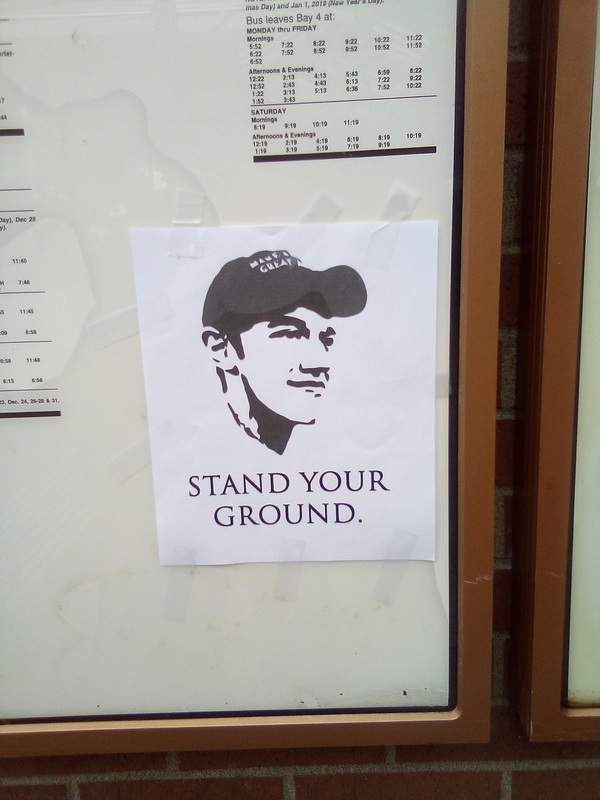 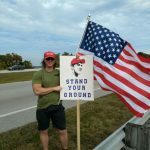 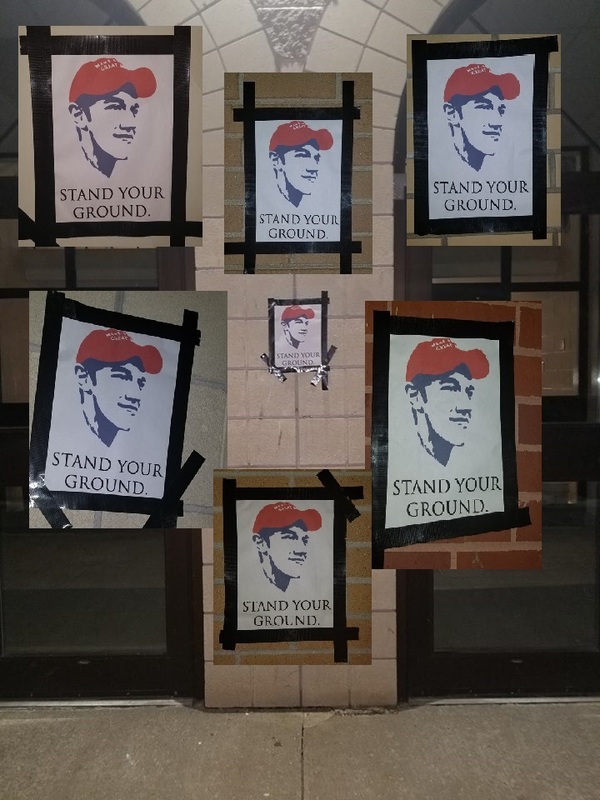 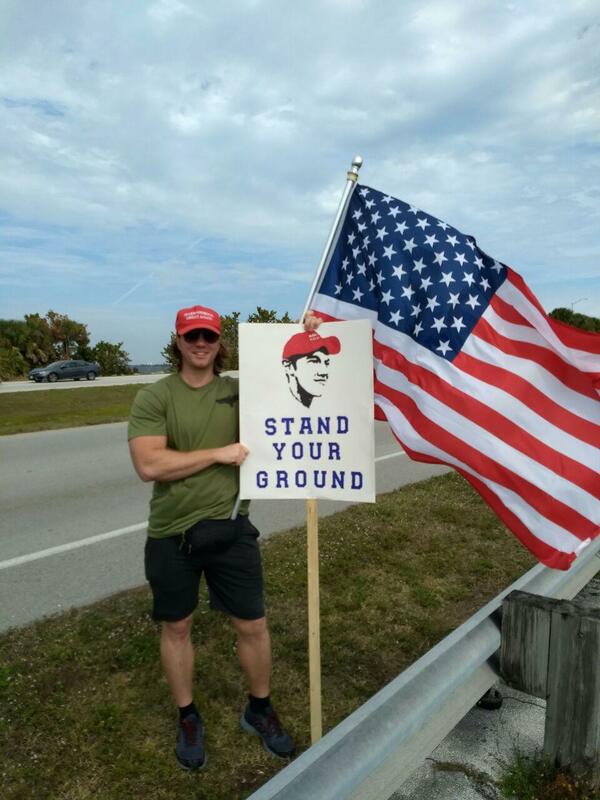 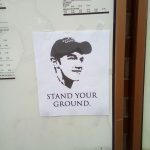 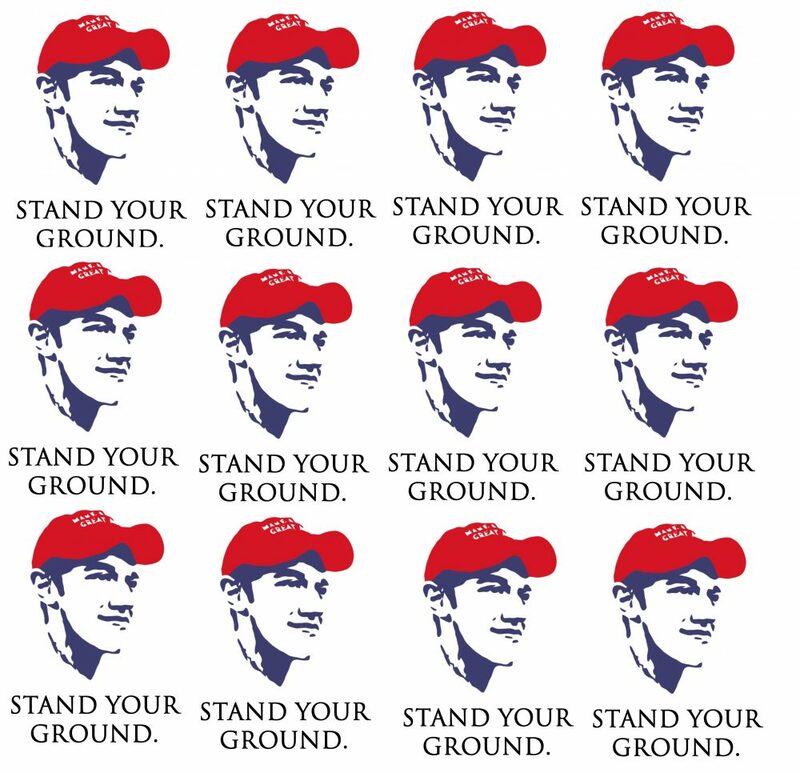 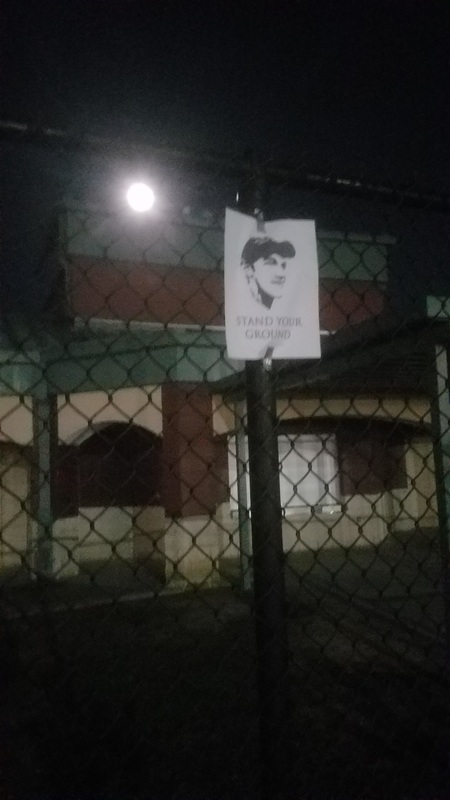 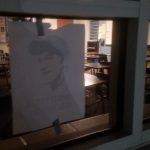 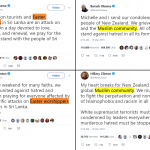 Posters and stickers of Covington Catholic student Nicholas Sandmann with the words “Stand Your Ground” are appearing in high schools and other locations throughout the United States. 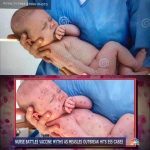 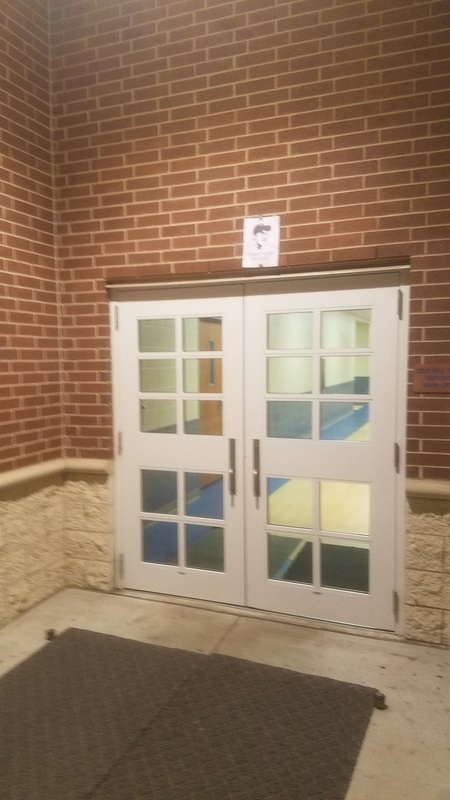 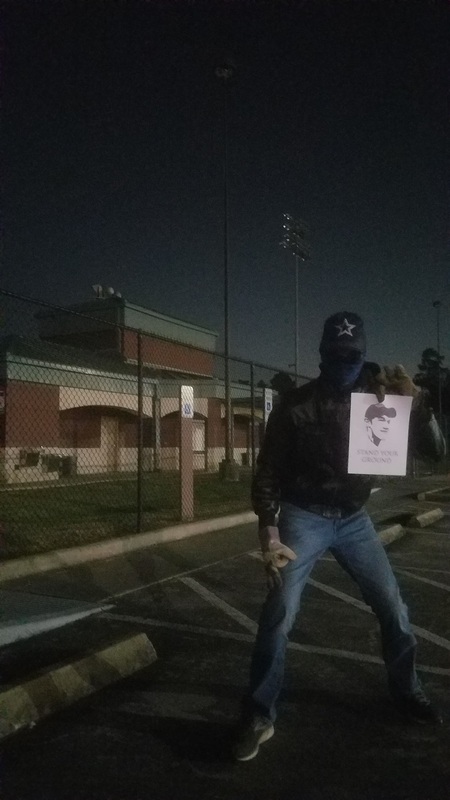 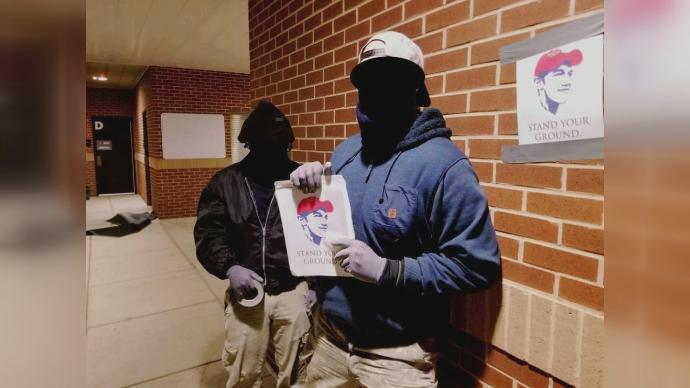 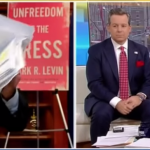 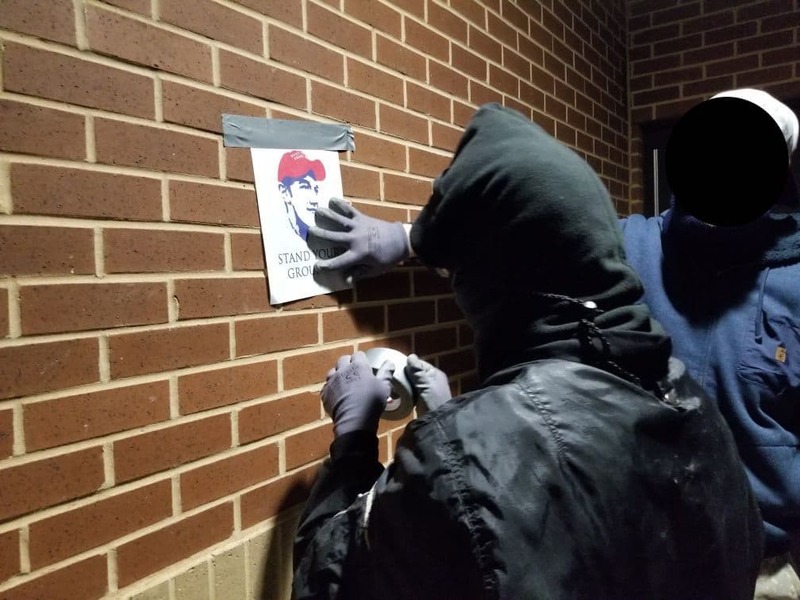 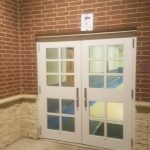 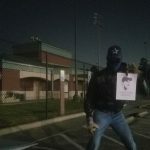 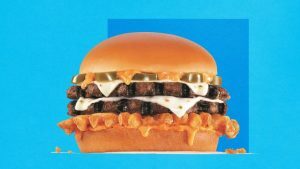 WBKO 13 News recently reported South Warren High School in Warren County, Kentucky has launched an investigation after posters were put up around the athletic complex on campus. 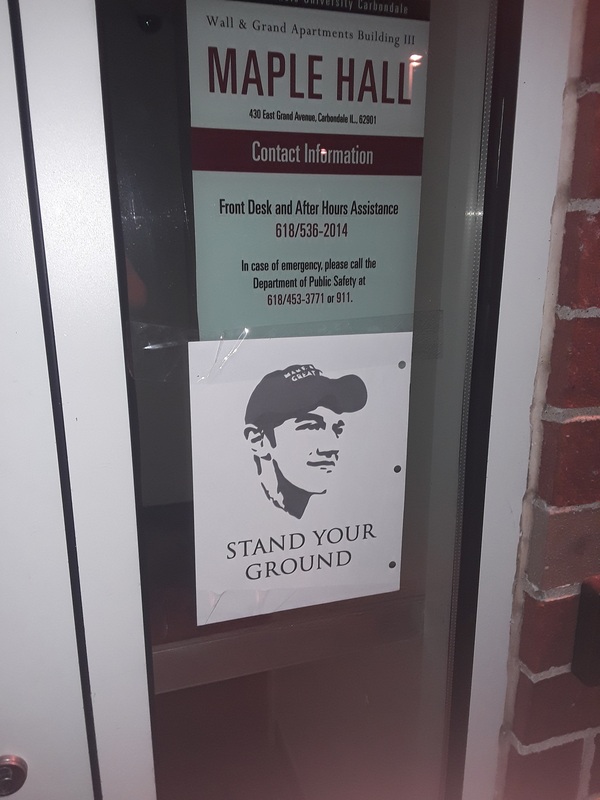 13 News was sent the attached photo Wednesday morning of what appears to be a drawing of Nick Sandmann. 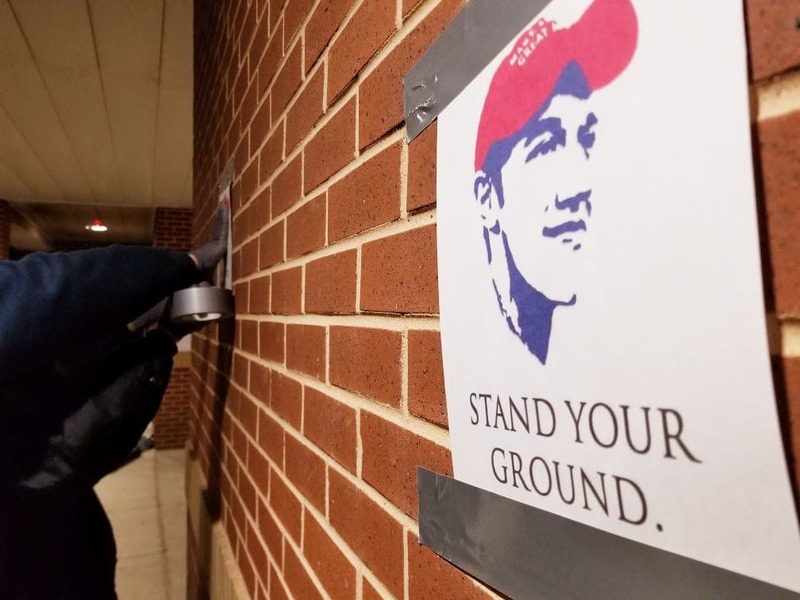 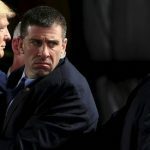 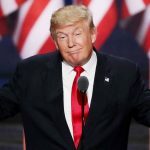 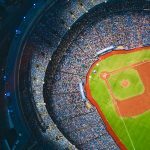 Sandmann was involved in an incident between Kentucky high school students and a Native American elder which gained national attention over the weekend. 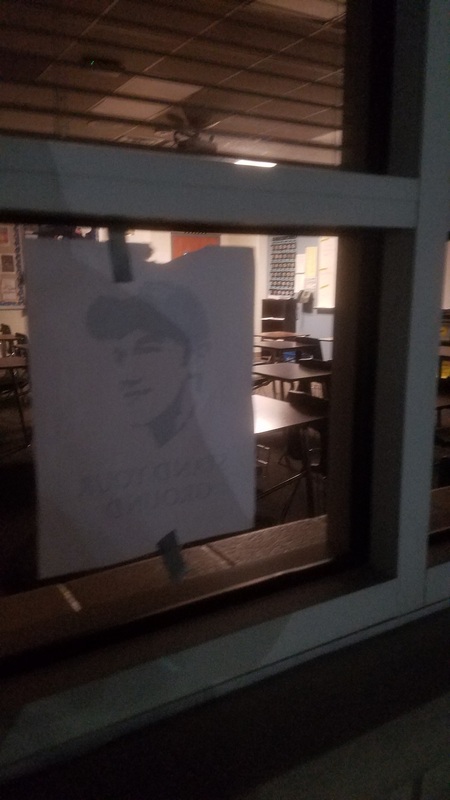 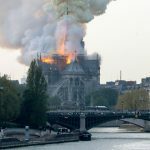 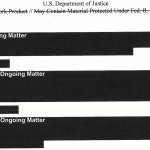 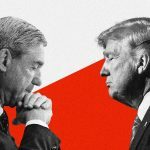 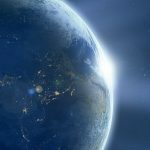 The district has been made aware of the situation and is looking into it. 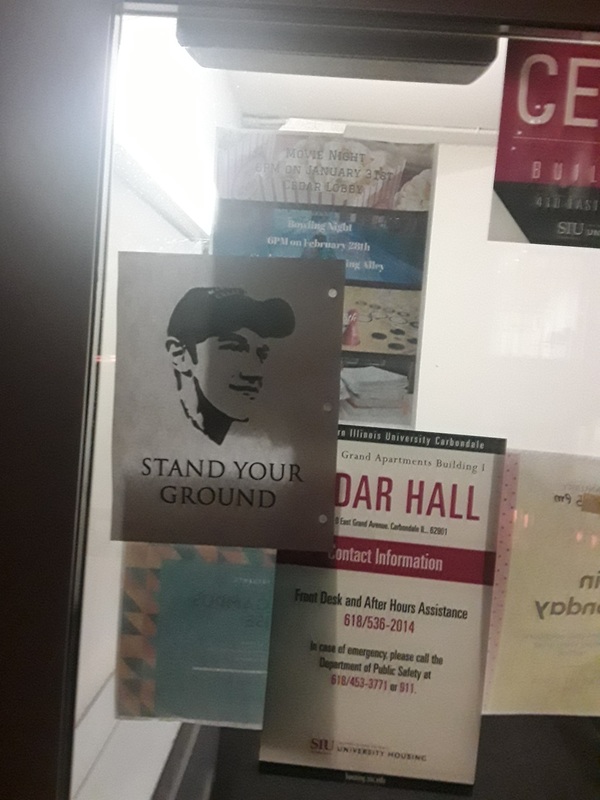 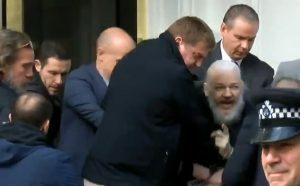 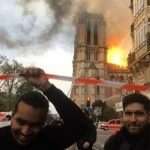 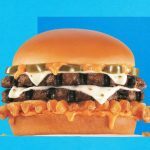 Example of the stickers being used.